Home » MEI VINTAGE BLOG » Holiday Marketplace! 'Tis the season! Support independent designers and products made in the USA this season! 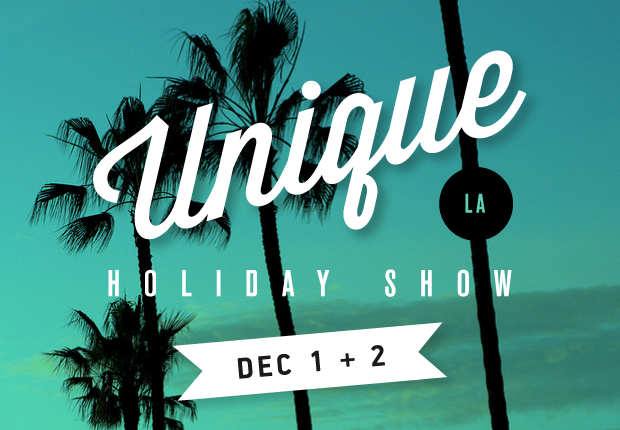 I will be participating in two awesome holiday sales: Unique LA and Renegade Craft Fair! 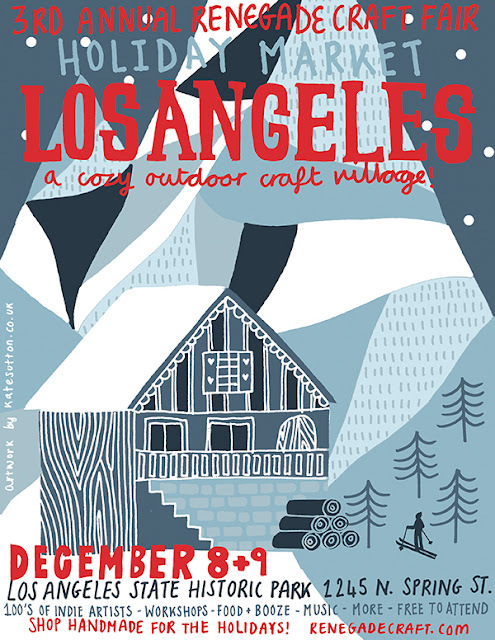 If you are in CA, please come by and check them out! You are sure to find unique holiday gifts for everyone on your list! Hope to see you there!